Our 4 bundle deals offer extra volume and oomph to any desired look! 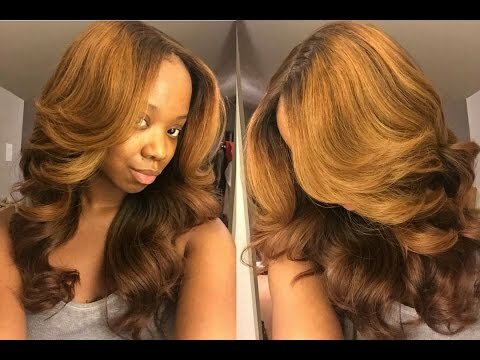 Although three bundles is usually recommended for a full install, we suggest using a minimum of four bundles for looks 18 inches or longer. Each of our Brazilian Wavy bundles are 3.3 ounces and come in a natural Deep Brown. All of our bundle deals are offered in layered length sets to provide you an effortless and natural look without the hassle of additional styling. Our four bundle deals are perfect for longer styles and is a common go-to for YouTube gurus! The best thing about our four bundle deals is getting a full lavish look without breaking the bank. Due to the value of this product, the lengths are set and cannot be customized.